Wide IO: Wide IO is a scientific hub for live algorithms. 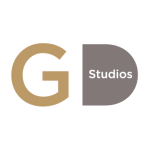 Goldsmiths Digital provided a selection of algorithms, an analysis of how these online algorithms can be run on large data sets, and insight into what potential improvements might be made to them, so that their customers could identify algorithms suited to their needs. 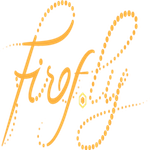 Firef.ly: We have been working with Firef.ly to develop machine learning to build a recommendation engine for their online travel planning application. We also provide expertise and advice in app development and big data analysis that assists them to resell their information to third parties. 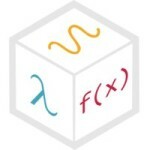 This project was funded by a £500K grant from InnovateUK. 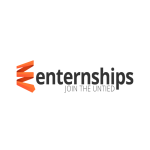 Enternships: Enternships is a website that matches newly graduated potential interns with employment opportunities based on their current abilities and experiences. We created a statistical analysis platform allowing them to make better recommendations as their dataset increases. 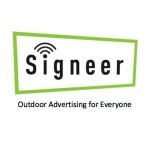 Signeer: Signeer is a digital platform for booking billboard advertising space. We created their entire web-based online billboard location search and booking system, enabling them to transition from a idea to a fully-fledged business. 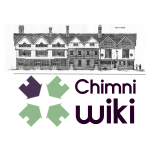 Chimni: We provided analysis of a business proposition for a company wanting to provide online floor planning software for end user home-owners. Our conlusion was that the business didn’t seem as if it could succeed due to already-existing products which had failed to capture the same market. 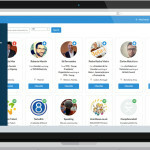 Pick Event: are an events management web service company that connect visitors before and during business events. We created a prototype for an HTML5 cross-format messaging app that allowed people visiting the same event to message each other in order to set up meetings. Mediatised: Mediatised provide in-store retail experiences based on near field communications. We produced a back end system which allowed them to create experiences more easily by uploading media that could be unlocked via RFID in store.